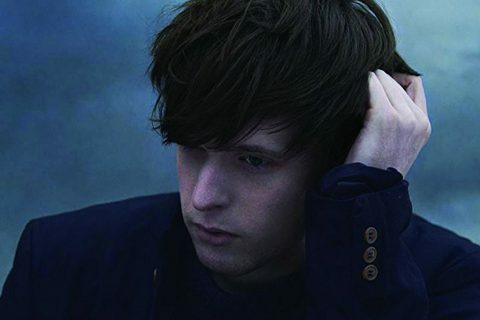 The announce of a new James Blake album, his fourth studio release certainly got fans in a trance heightened again by the long list of collaborators that included Andre 3000, Travis Scott, Rosalia, Metro Boomin, Moses Sumney and more. For those able to keep themselves composed since the announce of ‘Assume Form’ can finally dive into the new work for the British composer and producer in full. 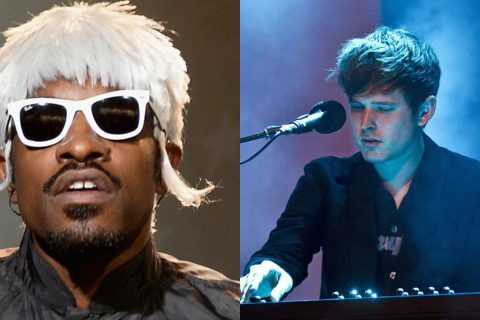 Initial thoughts are pretty glowing with a carefully constructed 12-track release that showcases Blakes bubbling electronica as well as moodier cuts and lulls, both traits of the rather enigmatic 30-year old. 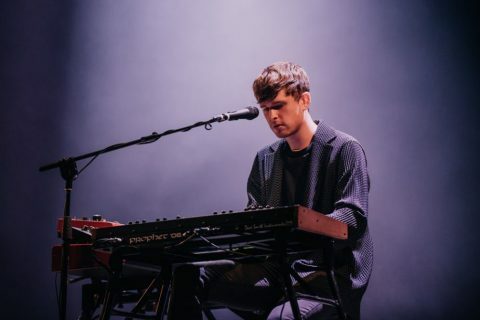 James Blake has announced a string of European tour dates but no Australian stops although we have seen the him play a previous Splendour in the Grass so the timing could work pretty well to see him later this year.